We are pleased to invite you to this joint ICE & IStructE evening talk which will discuss recent UK projects investigating autonomous transport. There has been much debate about autonomous vehicles over the years. How can they integrate into our cities? What are the legal and insurance issues? How safe are they? Is the technology foolproof? Can people overcome their fears? What are the real benefits? One thing is sure, they are not going away and it is a programme with which many engineers can be involved. In this joint IStructE/ICE meeting Austin Smith and Tim Armitage will explain the current state of programmes both in the UK and around the world and consider the next steps in their development and deployment. This event is free and open to all (including the general public). Sandwiches and refreshments are available from 18:00 with the talk commencing at 18:30. Austin is a Director in Arup’s West Sub-Region that includes South West England, the South Coast, Wales and Northern Ireland. He is the Bristol Office Leader and a member of the Infrastructure Executive for the West. He leads Arup’s rail business across the West UK region, is lead sponsor for Arup’s West UK digital work, and leads an operational group. Austin has worked in a wide range of design and implementation settings within client and project team organisations. His specific areas of expertise are rail, Personal Rapid Transit (PRT) and digital transformation, including the integration of digital technology within projects. He was the integration manager for Heathrow pod, the autonomous PRT system operating at the airport. Tim is an Associate Director at Arup with considerable experience of leading and contributing to multi-stakeholder projects within a range of mostly transport domains. 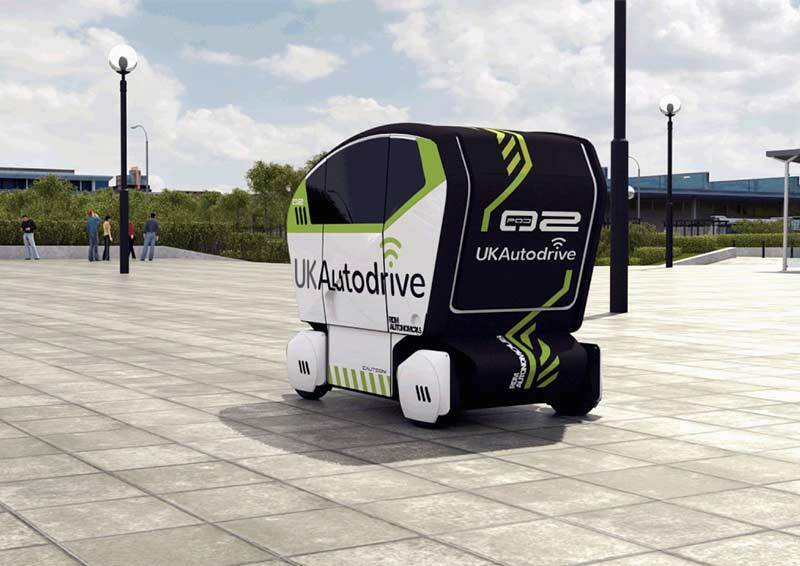 Tim coordinates the future mobility activity on behalf of the Arup’s Advanced Digital Engineering practice and was the Project Director for the recently completed UK Autodrive connected and autonomous vehicle project. In addition to that four-year collaborative research project, Tim is also managing several commercial projects related to automated and electric vehicle systems.